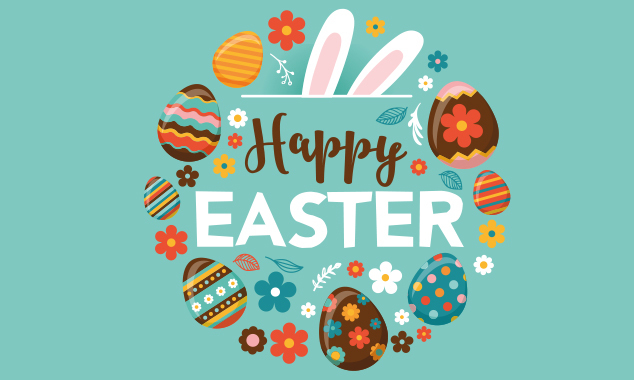 Easter is one of the big events on the year’s calendar, with the schools closing and many people enjoying some much deserved time off for some Easter fun! 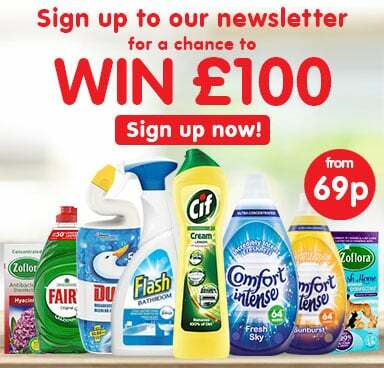 It’s also a great chance to get friends and family together and spend some quality time in great company. 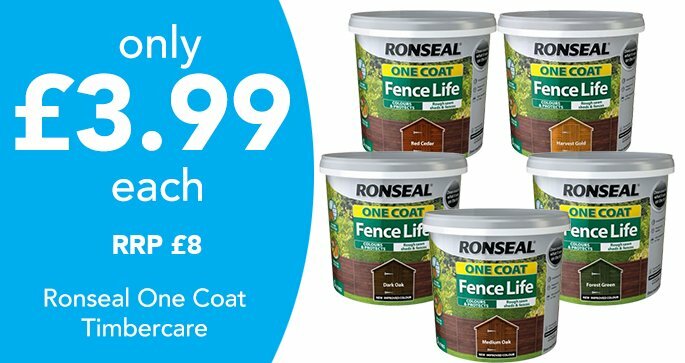 To help you and your nearest and dearest have an Easter to remember, at Poundstretcher we’ve put together a great range of products for Easter 2019. 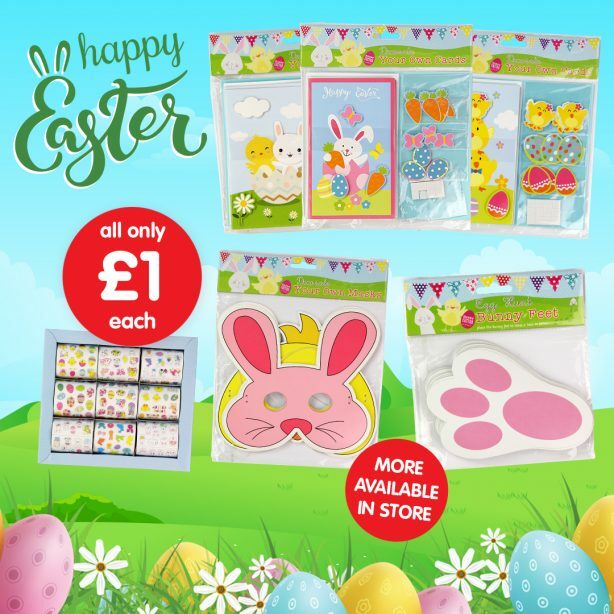 Our Easter gifts and products this year have a focus on the arts and crafts, so if you’re looking for great activities and creative projects, look no further than the Poundstretcher Easter range. Shoppers with young children will love the selection of creative craft options we have available. 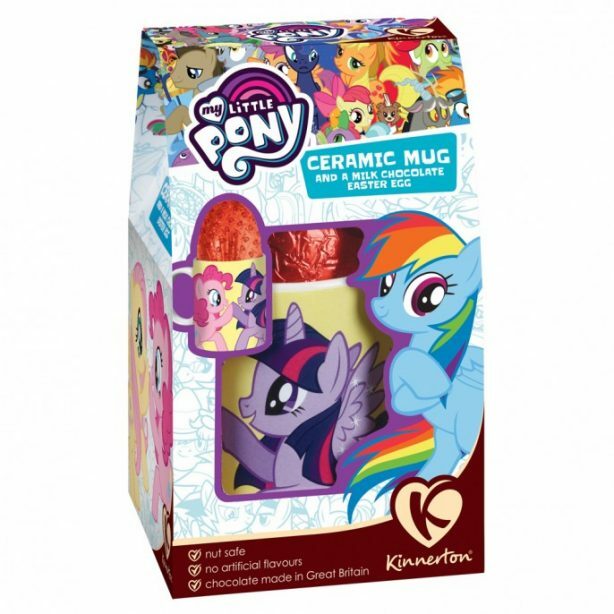 For example, there are Easter craft kits available to buy. These great items are packed full of coloured paper shapes, string and sequins to help children (and big kids!) 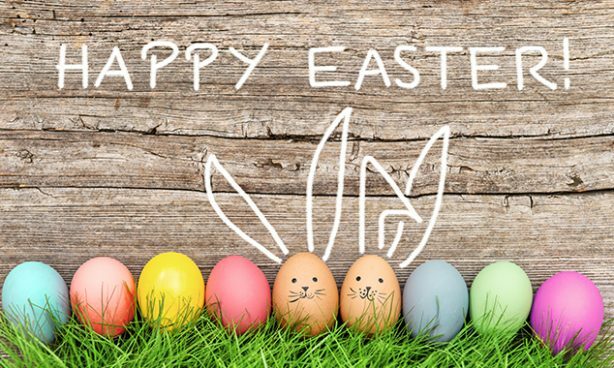 make something wonderful this Easter time. These kits come with glittery butterflies and bunnies for you and your family to enjoy, so be sure to pick one up. 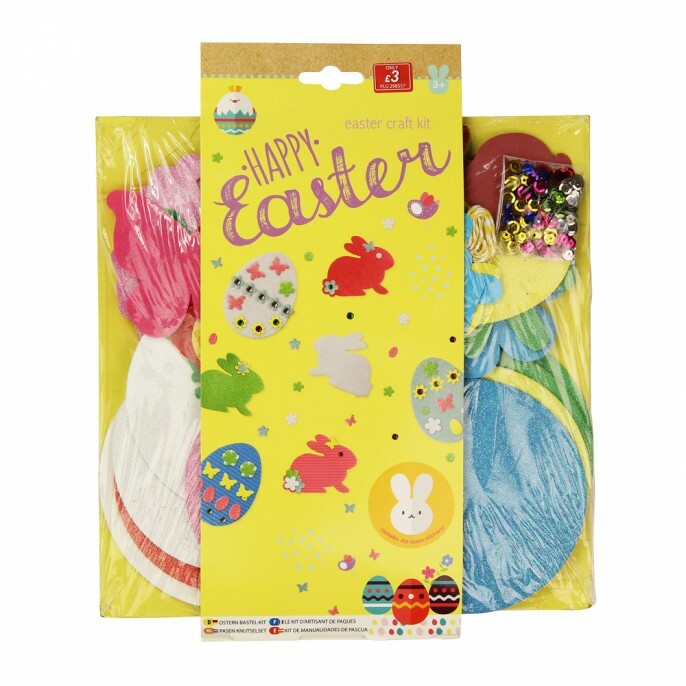 We also have decorate your own Easter character packs available. Containing 8 great masks including bunnies and chicks of different colours, these are the perfect way to get into the Easter spirit. 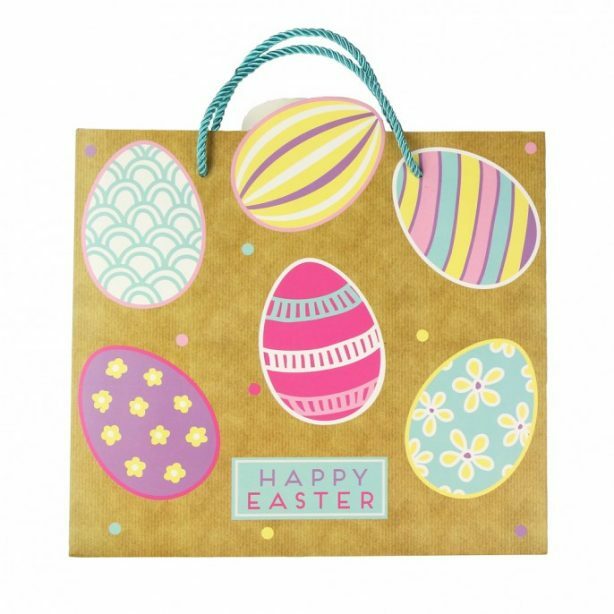 There are also 4 packs of Easter money wallets if you’re looking to give a special Easter money gift, while we have beautiful gift bags with bunnies and chicks featured. 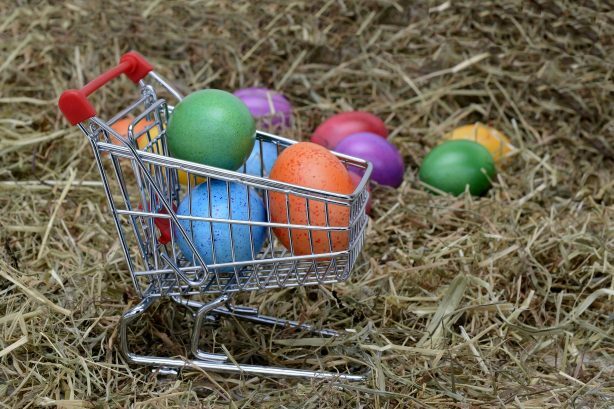 No Easter is complete without an Easter Egg hunt. 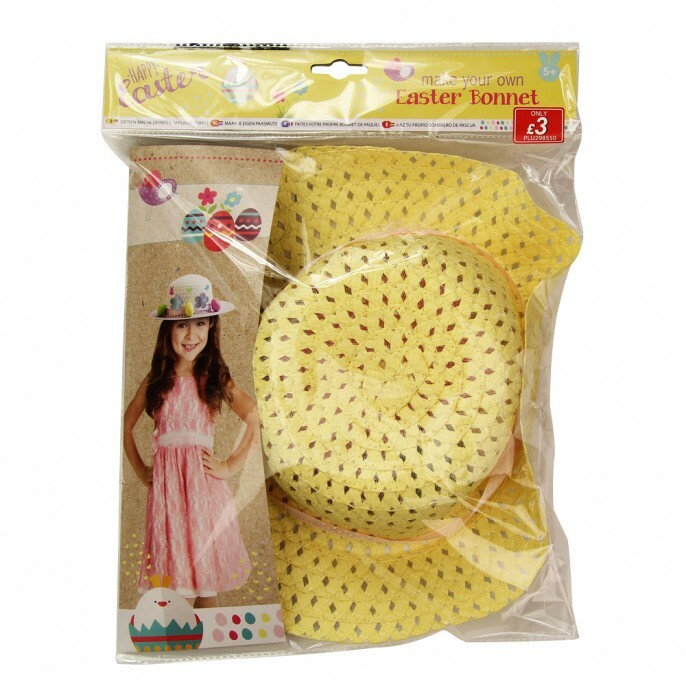 We have special Easter Egg Hunt Kits that provide everything you need to ensure a great time is had by all. 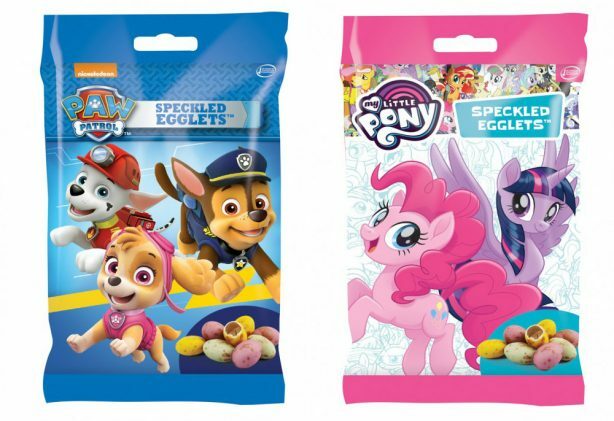 These kits contain various egg counters, cute ‘this way’ signs to guide participants to the goodies and storage bags to contain their findings. 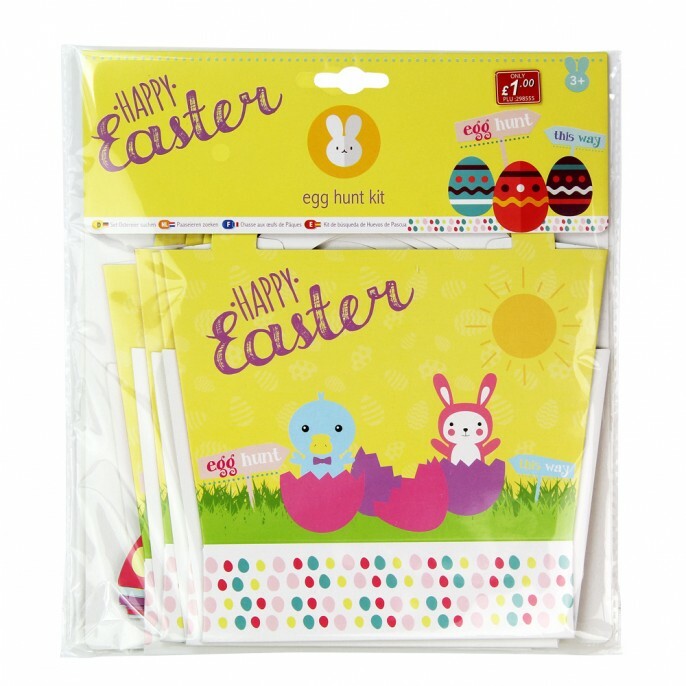 We also stock Floral Easter Cards, as well as packs allowing people to decorate their own Easter Cards. 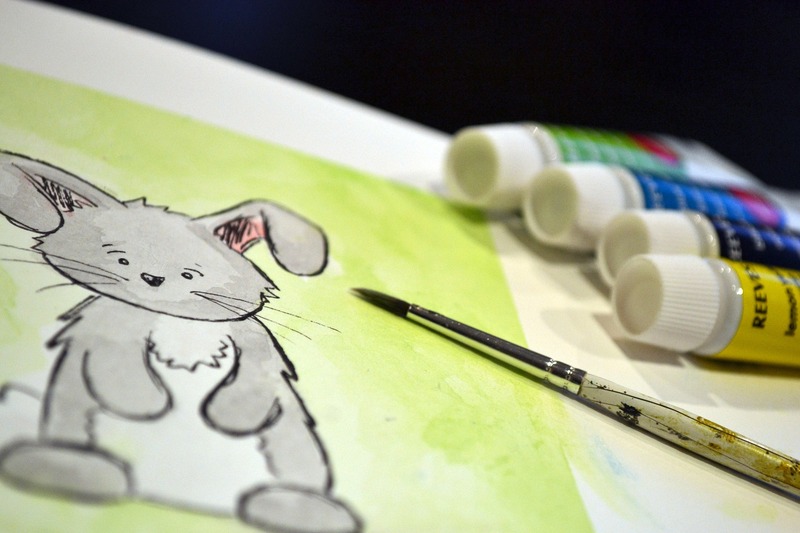 These are great for kids and really allows them to get creative and share some Easter joy. What’s more, we have Easter sticker rolls, and cute cuddly plush toys in the shape of lambs, chicks, and bunnies. These are lovely presents for kids and adults alike. 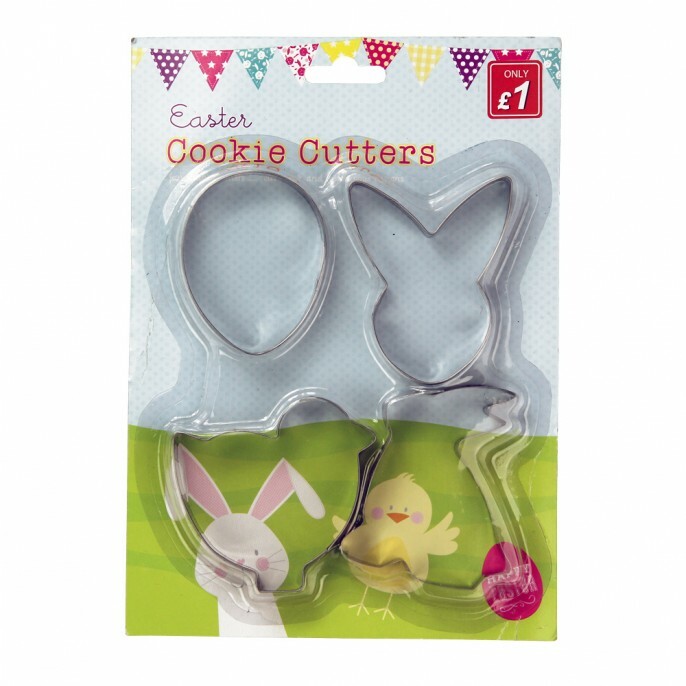 Be sure to get all the Easter gifts you need this year from your local Poundstretcher store. To locate yours, simply use our Find a Store tool and start planning your next trip. 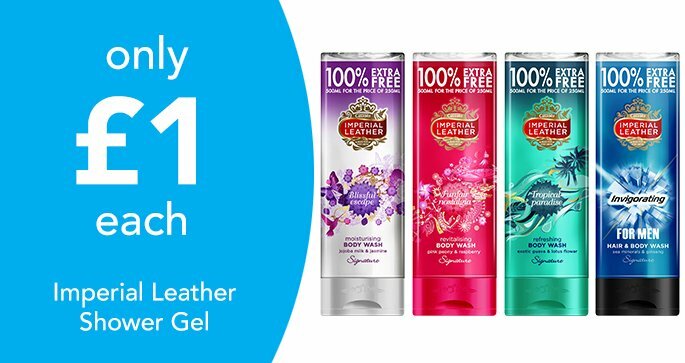 Check out more fantastic deals on our Facebook, Twitter, and Instagram pages! 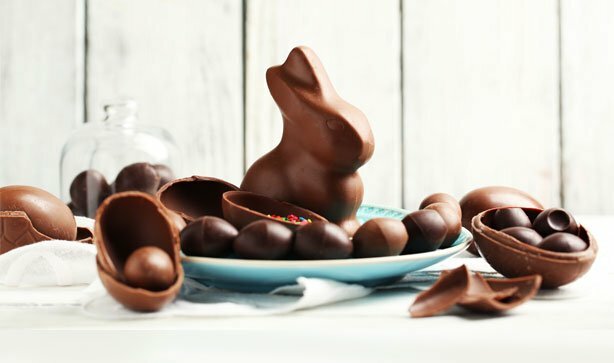 It’s that time of year again when we gorge on chocolate and stuff ourselves silly with sweet treats, of course it is Easter! 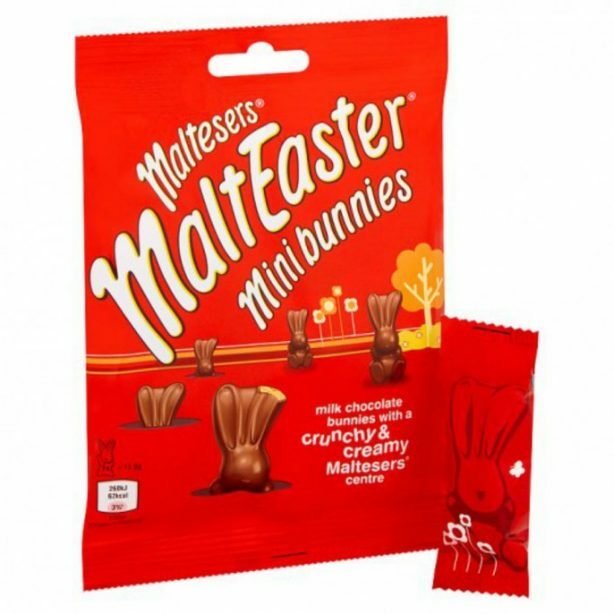 So let us here at Poundstretcher help you to celebrate in style with a wonderful array of Easter treats, gifts and confectionery. 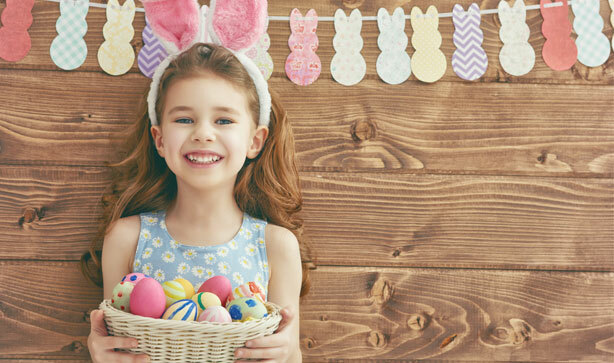 Whether you’re creating a magical treasure hunt, baking up some tasty delights or treating everyone to an Easter egg we’ve got everything you need to have an egg-cellent day (sorry)! 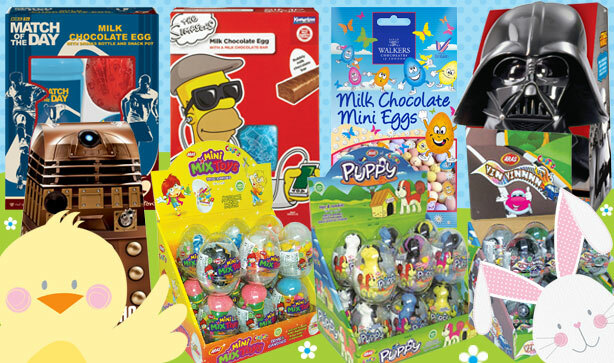 From The Simpsons to Me to You we have a whole collection of Easter eggs to suit all tastes, styles and ages. 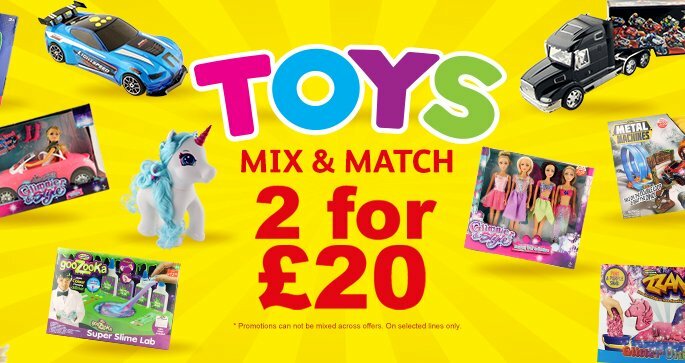 Whether your kids are Frozen fanatics, dedicated to the Elsa and Anna frenzy or they’re more of a young Jedi in training dedicated to the Star Wars sagas we’ve got chocolate and gift sets galore. 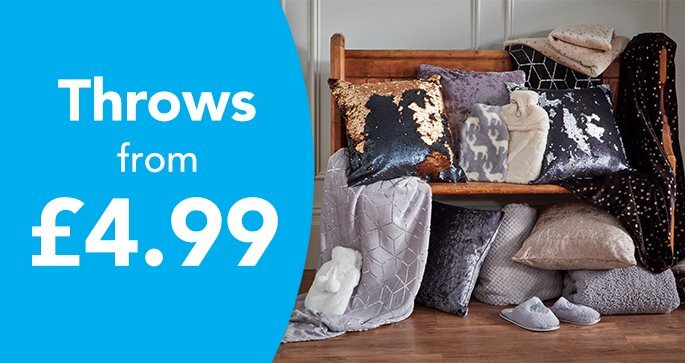 With a whole variety of gifts including traditional egg and chocolate bars, mugs, sports bottles and more, we have everything to suit your friends, family and budget. 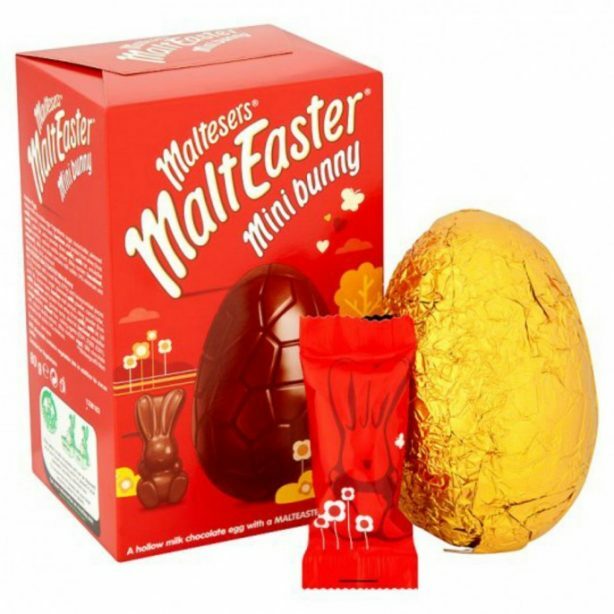 We’ve also got a fantastic range of Easter assortments for the big kids in your life! Including Match of the Day goodies for footie lovers, The Simpsons choccies for comedy buffs and Gogglebox mugs for those who love nothing more than watching their favourite TV shows. Are you looking for something that’ll keep the little ones entertained for more than 5 minutes? 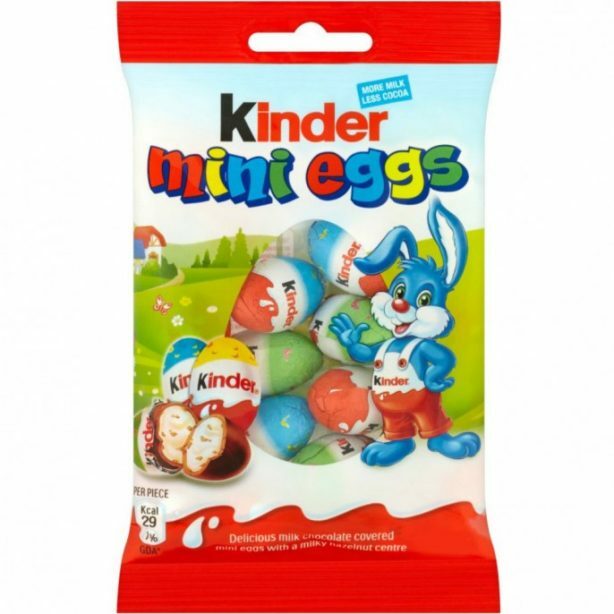 We have a wonderful selection of surprise eggs filled with fun toys, games and sweets that your children will love! With puppy, car, mini toys and many more designs you’re sure to find the perfect surprise egg for your vet in training or wannabe race car driver. 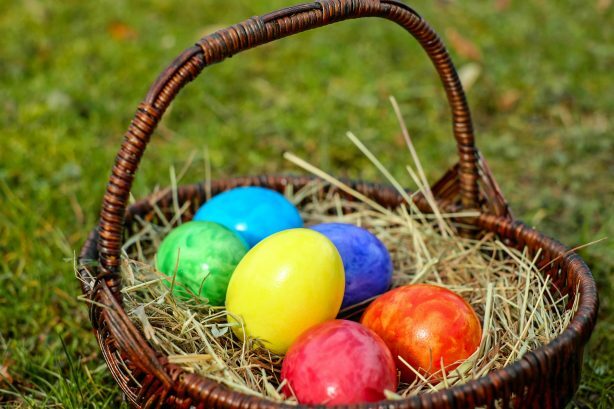 If you feel like going the extra mile this year and making Easter a day to remember then an Easter themed treasure hunt is just what you need. 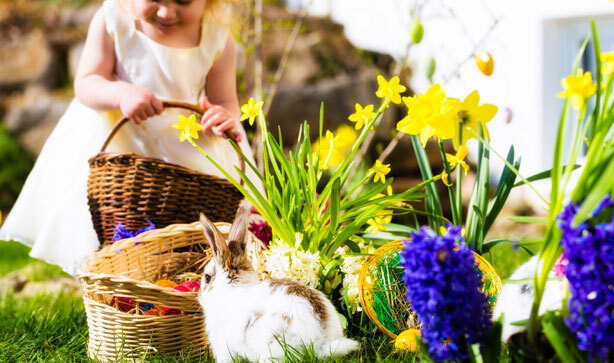 Get the whole family involved from the pets to grandparents with a magical egg hunt around your home or garden. 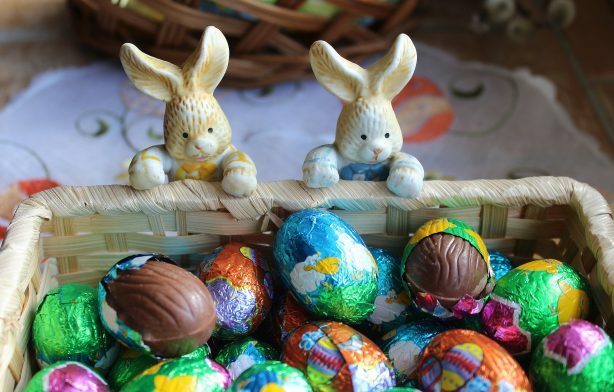 Fill every nook, cranny, flower pot, candle holder or whatever you have lying around with chocolate eggs! 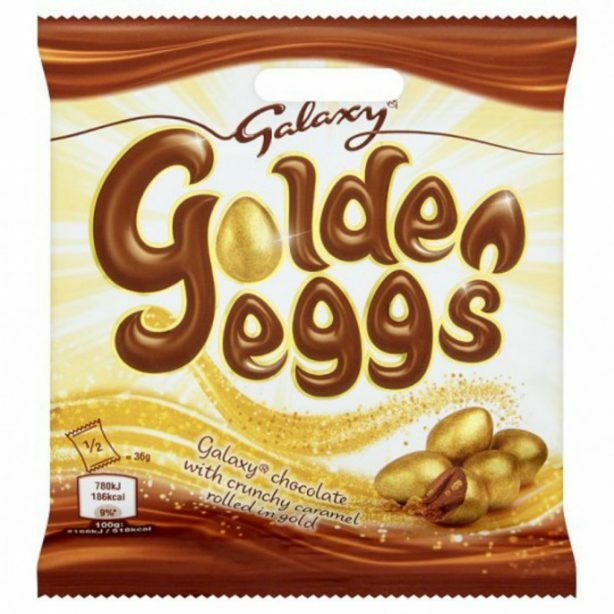 Why not use our bags of Walkers Milk Chocolate Mini Eggs to scatter around, or place into little mounds of deliciousness? 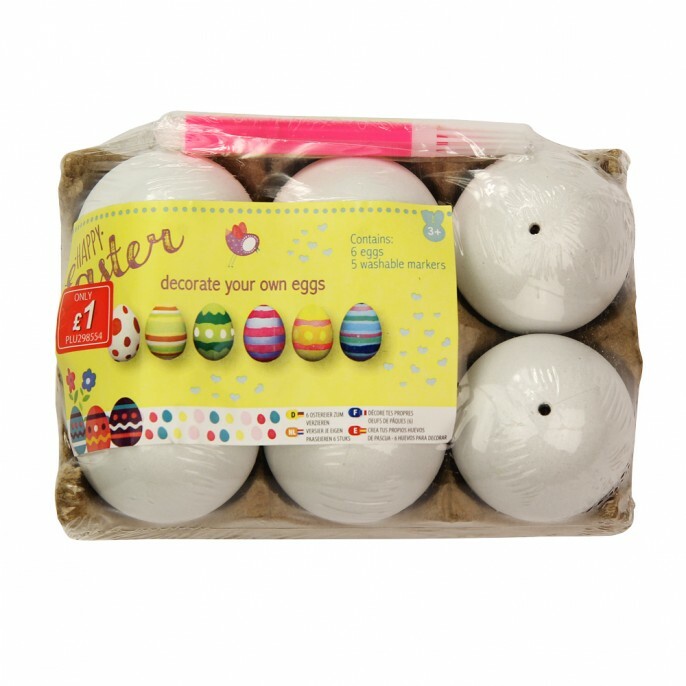 If you don’t want everyone to scoff lots of chocolates before lunch or the kiddies to be hyper all day then you easily create paper eggs of all sizes to stick around your home. Make sure they’re colourful so the little ones can easily spot them amongst the flower beds and your jazzy wallpaper. If you’re not feeling very arts and craftsy then there are always stickers – just make sure they won’t pull off the paint or your favourite wallpaper! Let your little ones know that the Easter bunny has made a special delivery at their house with some paw prints dotted around the floor. Simply sprinkle some flour or sugar in a rabbit paw print shape and watch as your children’s faces light up when they realise that the Easter bunny has been in the night. 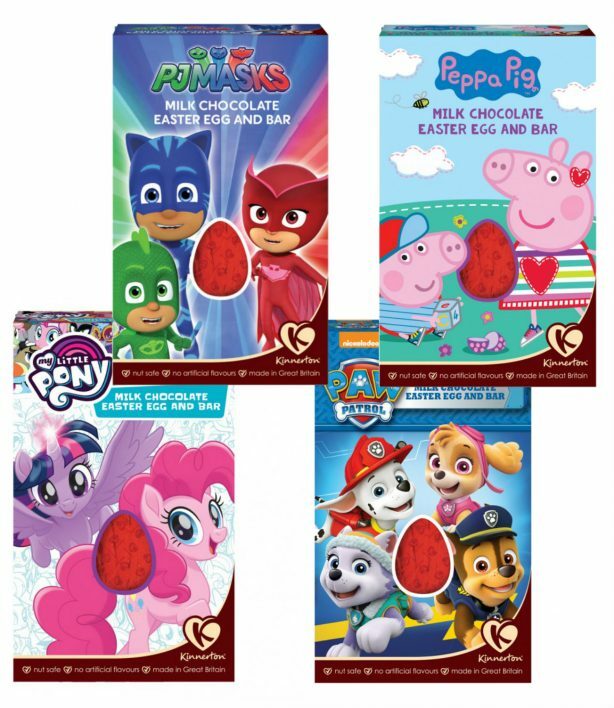 These prints are a great way to start or finish your own Easter hunt, maybe they’ll lead to a bundle of chocolate eggs or a toy rabbit! 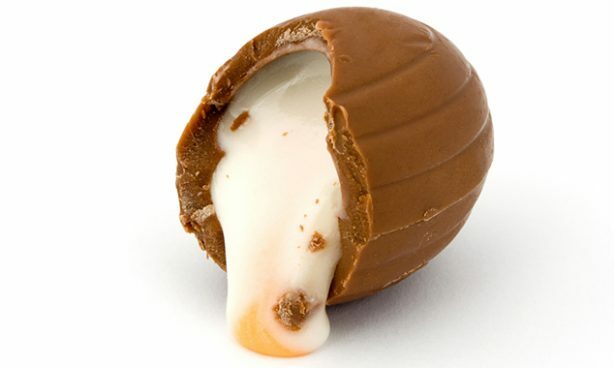 Don’t forget the Creme Eggs, it wouldn’t Easter without these little fondant filled beauties! 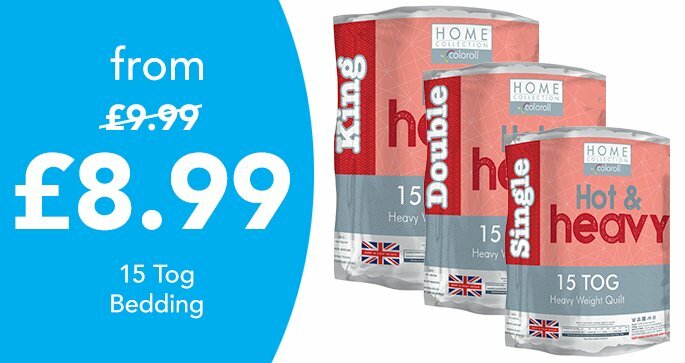 Whether you love them or hate them there’s no denying that their sweet taste and chocolate shell is irresistible when baked into brownies, cookies or a sponge tray bake. 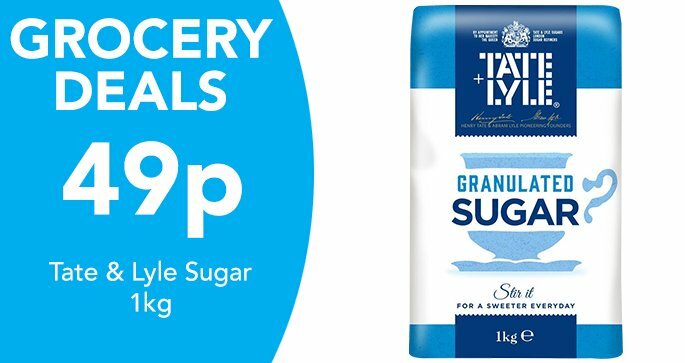 Get the kids involved too, they’ll love weighing out all the ingredients, mixing the batter and of course licking the bowl clean! 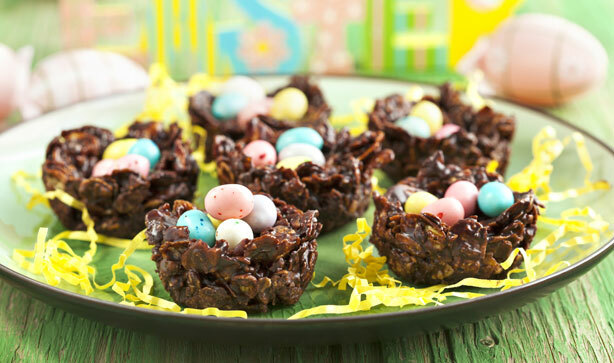 Crispy cereal cakes and fluffy cupcakes wouldn’t be complete without a cluster of Poppets Mini Eggs on top. 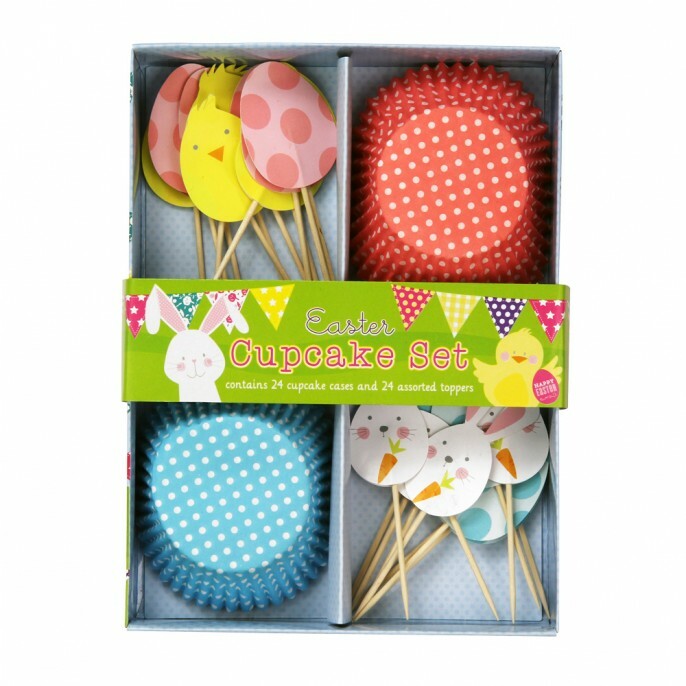 With their pastel coloured speckled sugar shells and delectable chocolate centres they’re the perfect finishing touch to your bakes - if you don’t eat them all first that is! Or why not pop them into the centre of your cake mix before your cakes go into the oven? Once baked to a golden brown your cupcakes will have a secret chocolatey centre that the whole family will love. 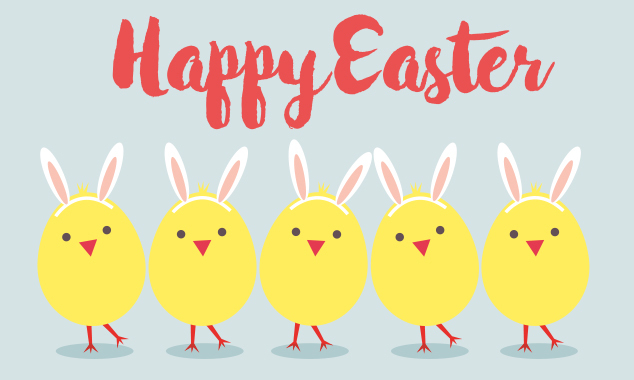 So if you’re ready to celebrate with all things Easter, then get yourself over to your local Poundstretcher and pick up some egg-tastic treats today!